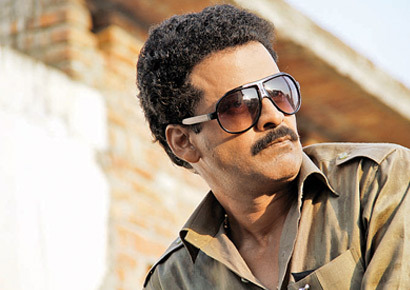 National award winner Manoj Bajpayee has become a well known personality of Hindi cinema. Today, Manoj is celebrating his 48th birthday. 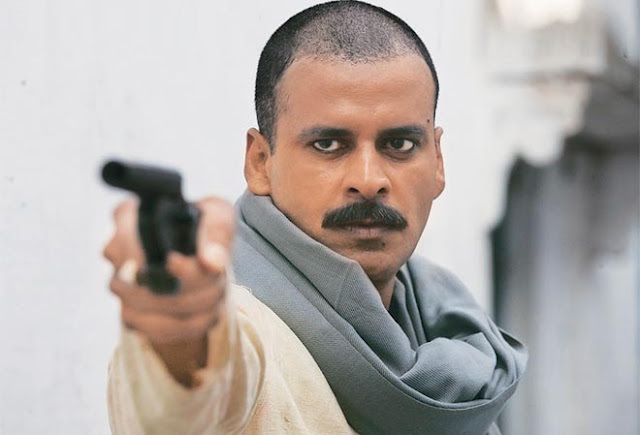 Manoj Bajpayee, who had ironed his act, had to struggle harder to make a place in Bollywood. Let's know how Manoj got out of the small village of Narkatiaganj in Bihar and became Bhikhu Mahatre of Bollywood. 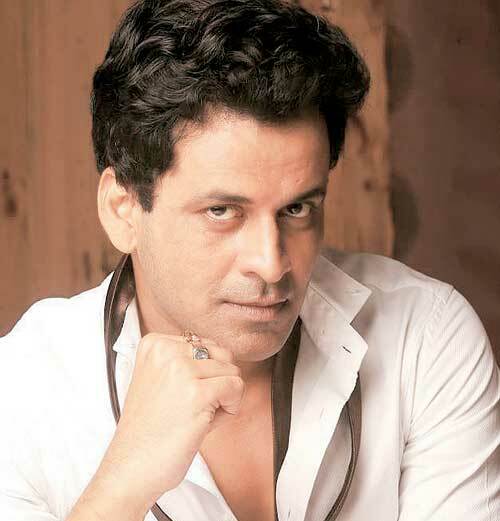 Manoj had an interest in acting since childhood. After the initial studies, he came to Delhi only at the age of 17. After coming here, he applied to the National School of Drama. But they failed four times. But Manoj did not give up. While studying in college, he continued to do theater continuously. Manoj graduated from Ramjas College in Delhi. After this, he started working as a teacher in 'Salaam Balak Trust' for earning money. Admission was not received in the National School of Drama but Manoj doubled Barry John's acting academy. In 1994, Manoj started his film career. He was given a minute roll in the movie 'Drohakal'. After this he got a small roll of a dacoit in Shekhar Kapur's Bandit Queen. Manoj got recognized in 1998 by Ram Gopal Varma's film 'Satya'. In this film, Manoj played the character of Bhikhu Mahatra and prepared the ground for himself in Bollywood. Manoj got the National Award for Best Supporting Actor for this film. After this, Manoj started getting the line of directors. 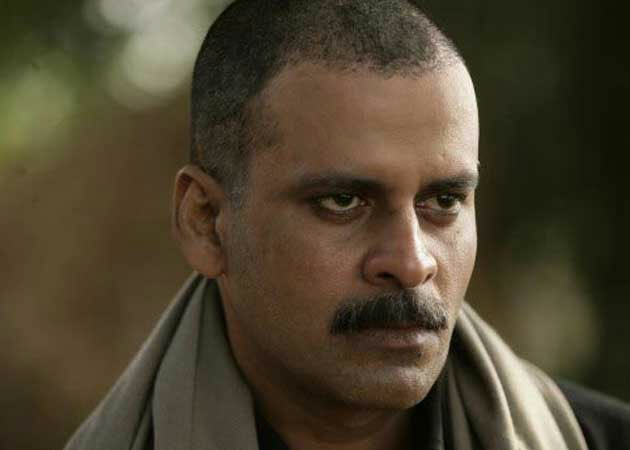 After Manoj, one of the best performances in films such as 'Kaun', 'Shool', 'Zubaida', 'Aks' and 'Road' Manoj was conferred the Special Jury National Award for the film 'Pingar'. After this, Sardar Khan's character of 'Gangs of Wasseypur' was captured by the audience. Films like 'Politics', 'Tevar', 'Reservations' and 'Jail' gave a new buzz to Manoj's career. Talk about Manoj's personal life, he is a five sibling. Manoj's younger sister Poonam Dubey has been working as a fashion designer for 25 years in the film industry. 0 Response to "Acting school fails 4 times, wife leaves, Today is the top star"